This is a great set with a lot of fun pieces to collect and play! 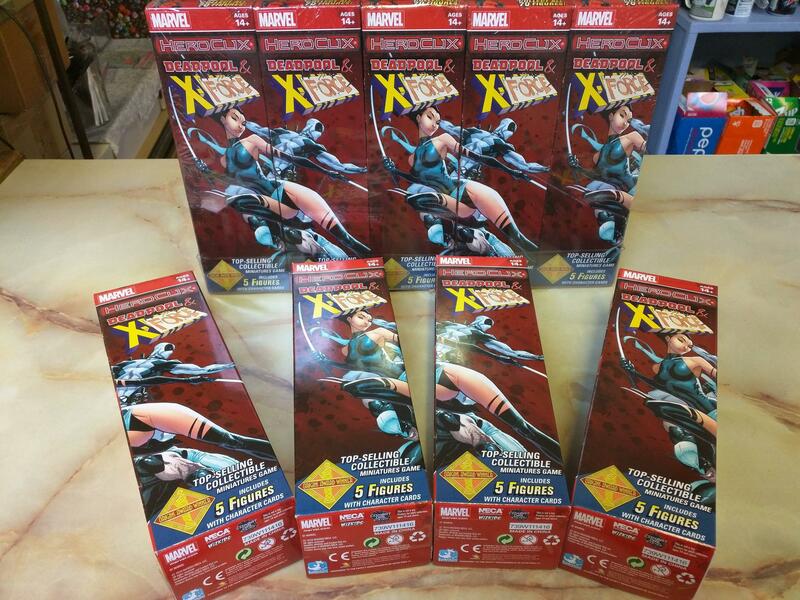 If you are an avid Heroclix player or like me just like to have a little bit around out of some sets this is one you cant miss! Come check them out along with our other stock. We have some older sets still in stock and also have some great accessories! Don't miss out come down and get some today!